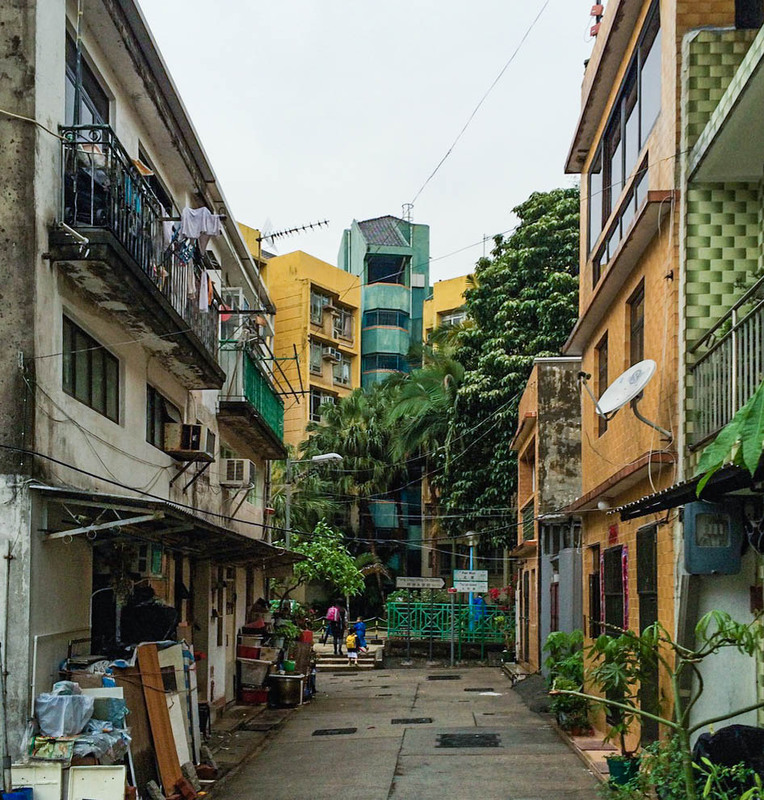 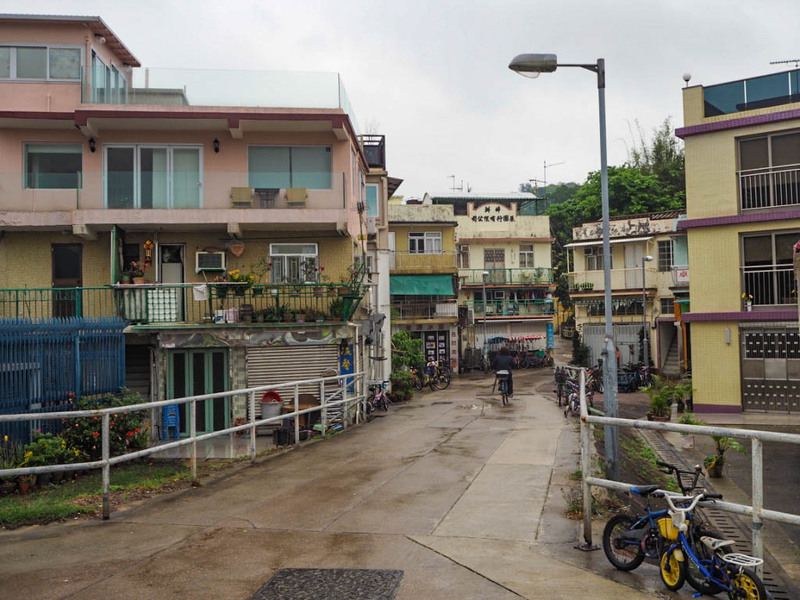 Having been to Hong Kong in 2014, this time around I wanted to see more of the lesser explored areas that I hadn’t taken advantage of previously. 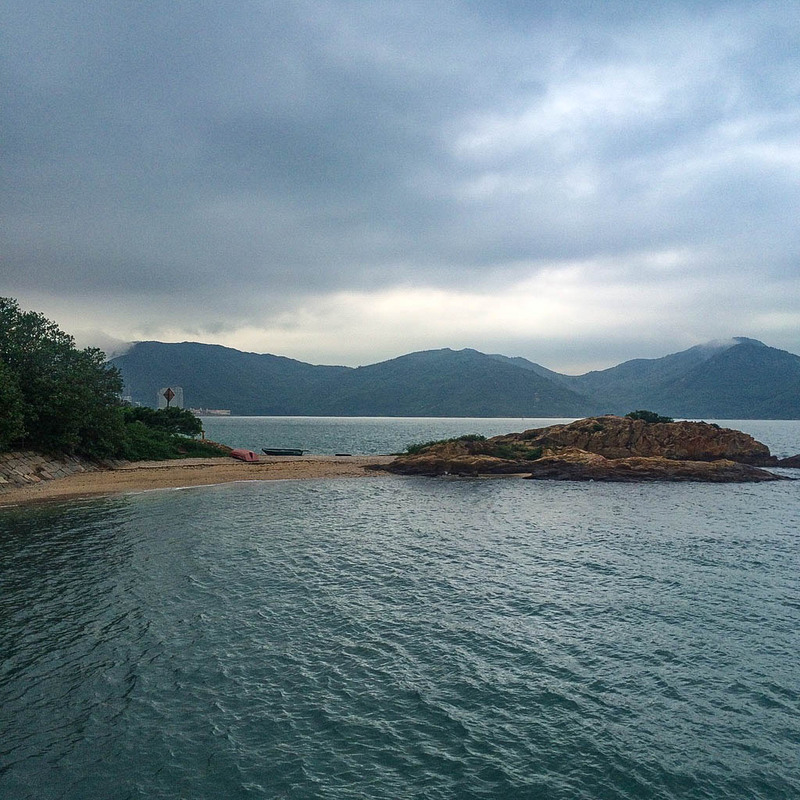 Sadly both times I’ve visited I haven’t had great weather so I haven’t been able to really make the most of the islands around Hong Kong, except for Lantau – the home of the giant seated Buddha that I fell in love with one my first trip. 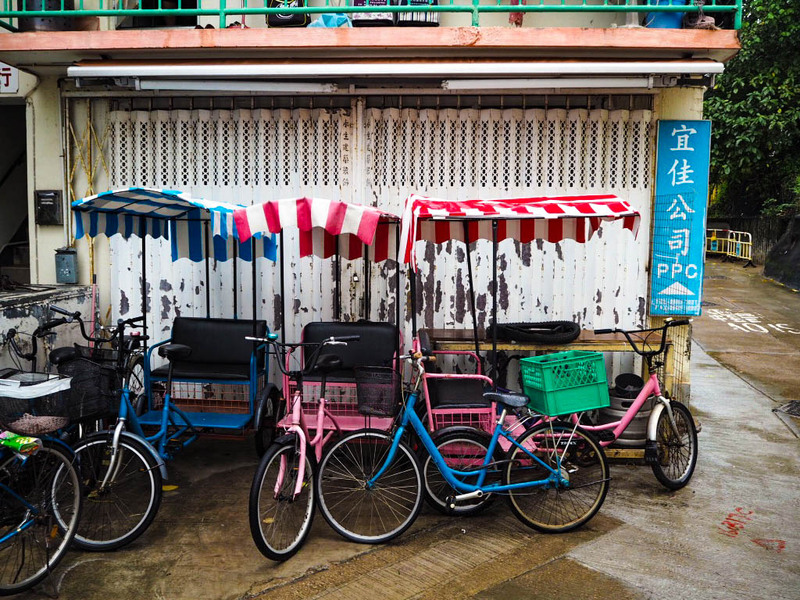 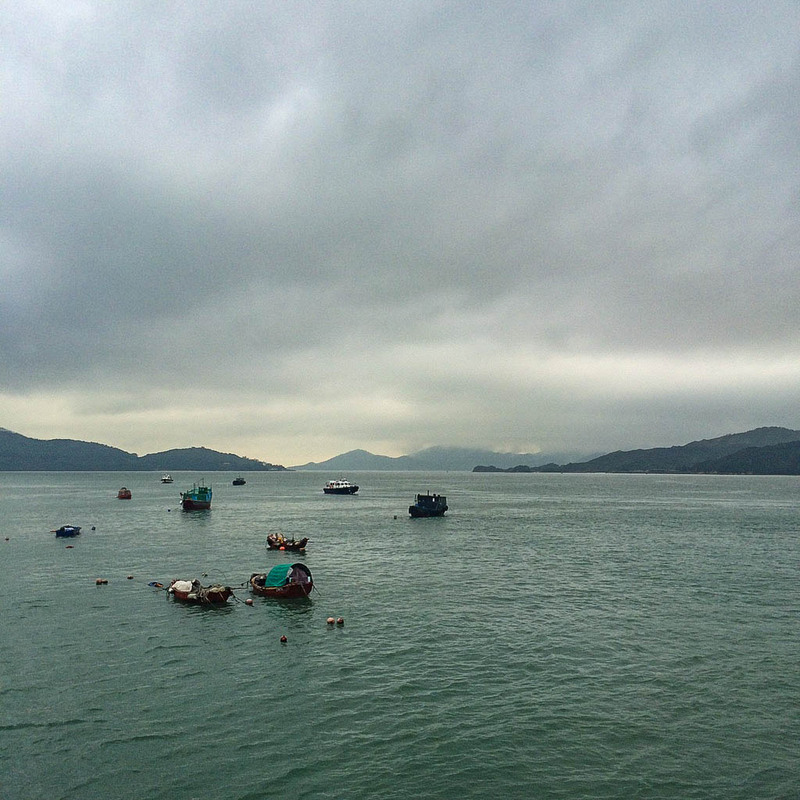 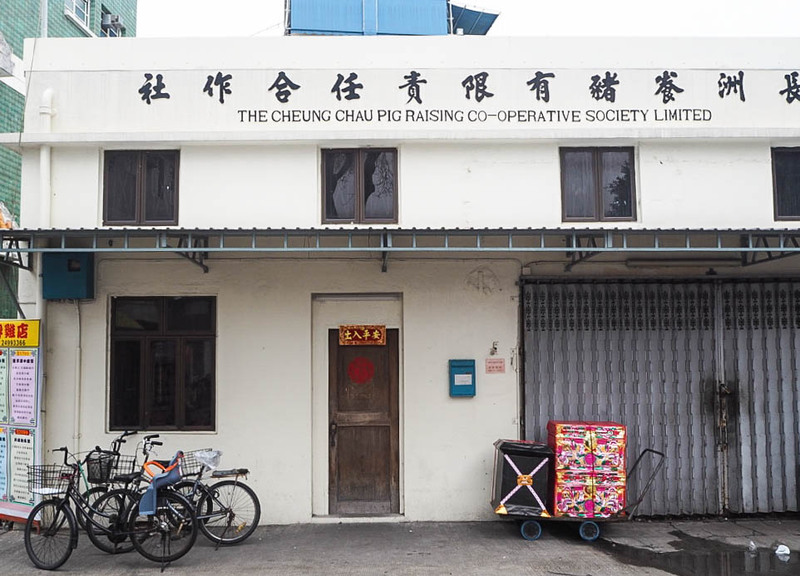 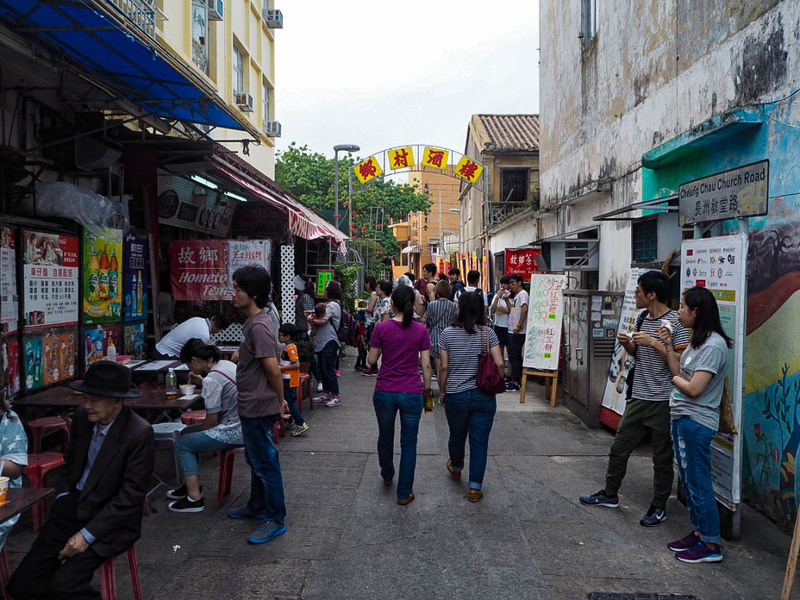 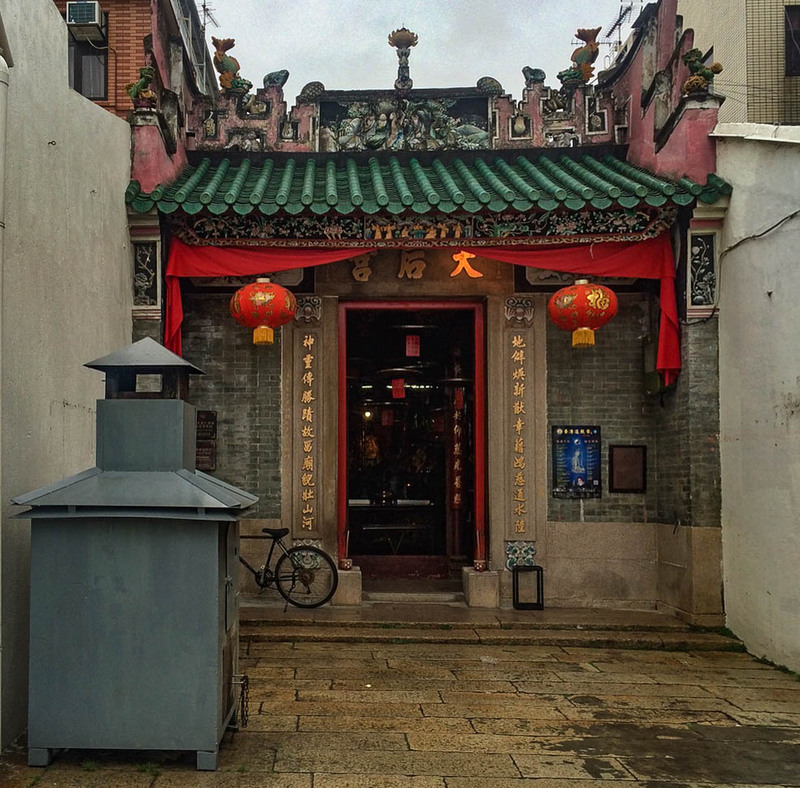 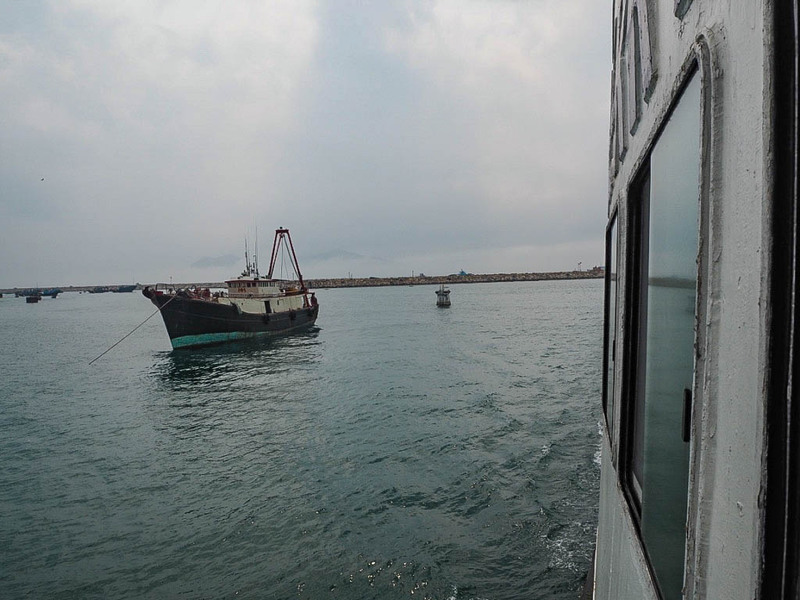 Peng Chau has an area of just 0.99 square kilometres and the main mode of transportation is bicycle. 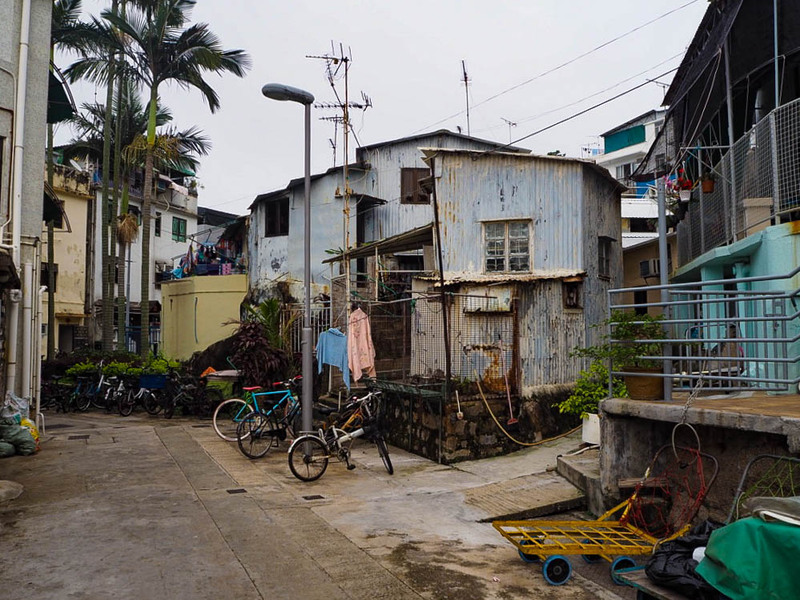 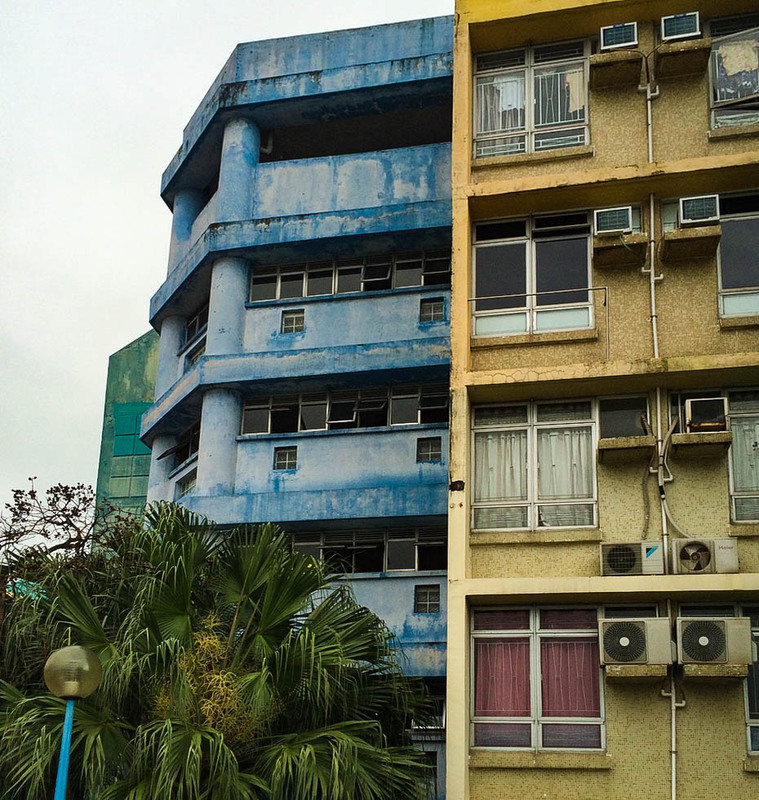 I went over with an old school friend who happened to be in HK at the same time as me, and he showed me around the island as his parents live there. 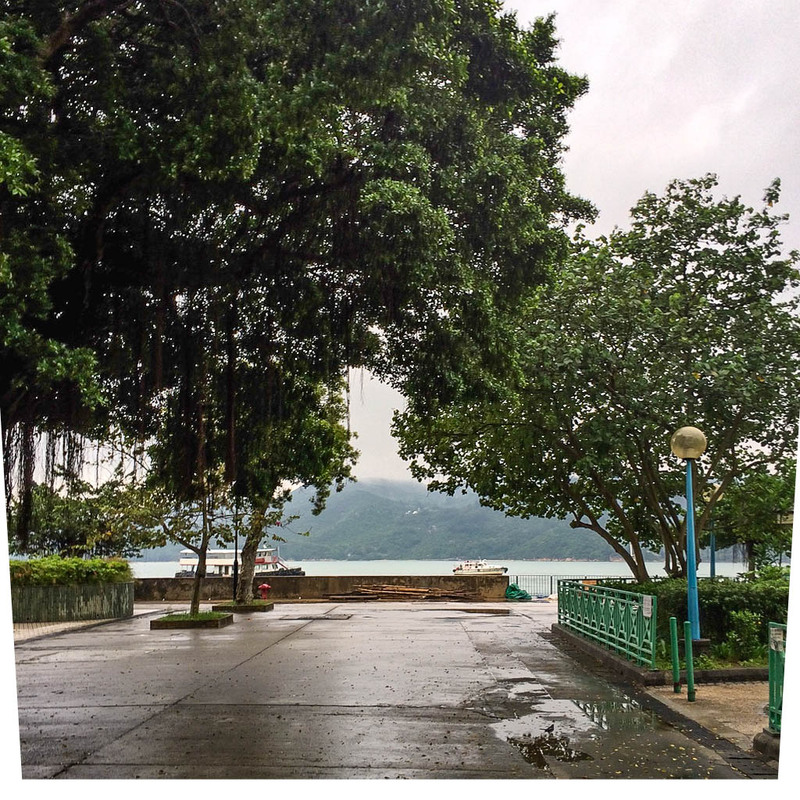 You can see from the photos how peaceful it is. 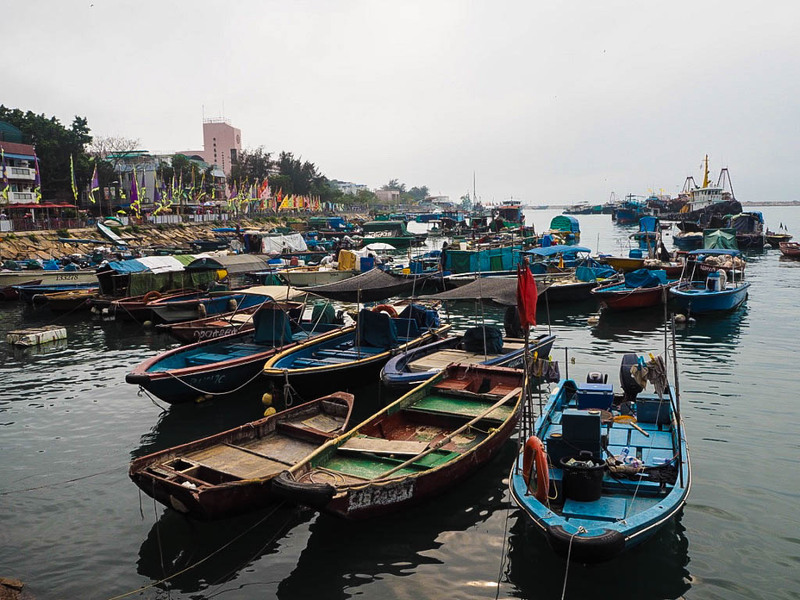 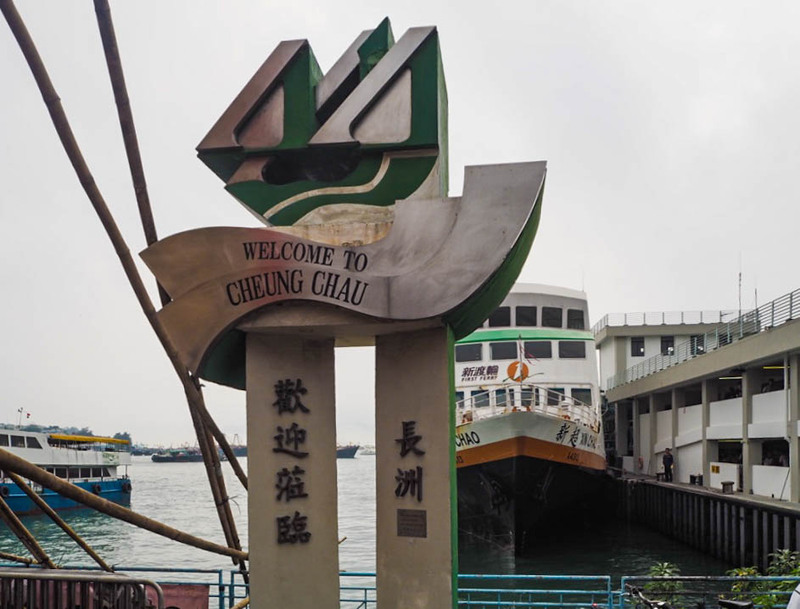 Cheung Chau on the other hand is bigger (although still only 10km square) and draws in more day trippers due to its beaches and seafood restaurants. 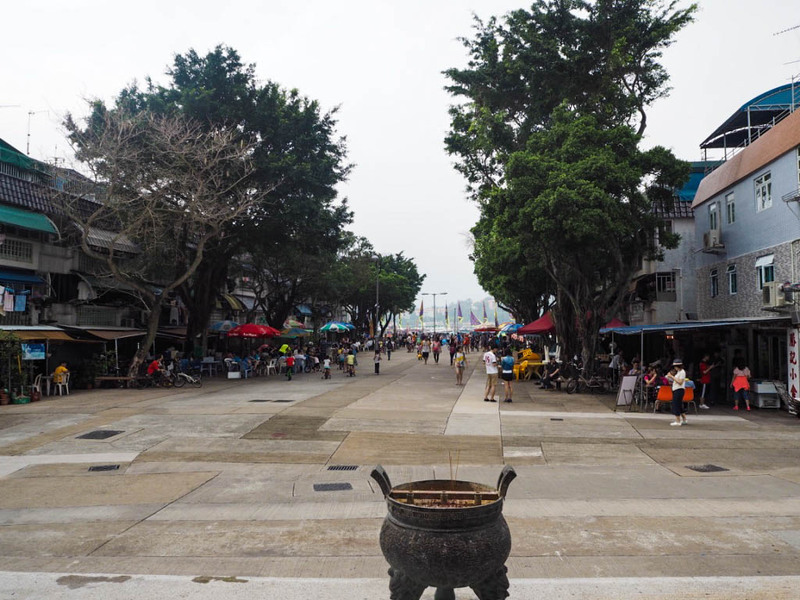 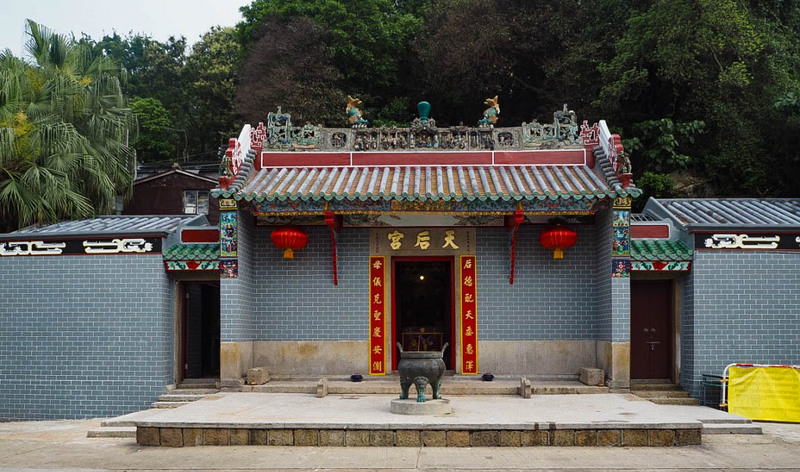 There’s a few temples, because it is Asia after all, and like Peng Chau there are no cars because the roads are so narrow. 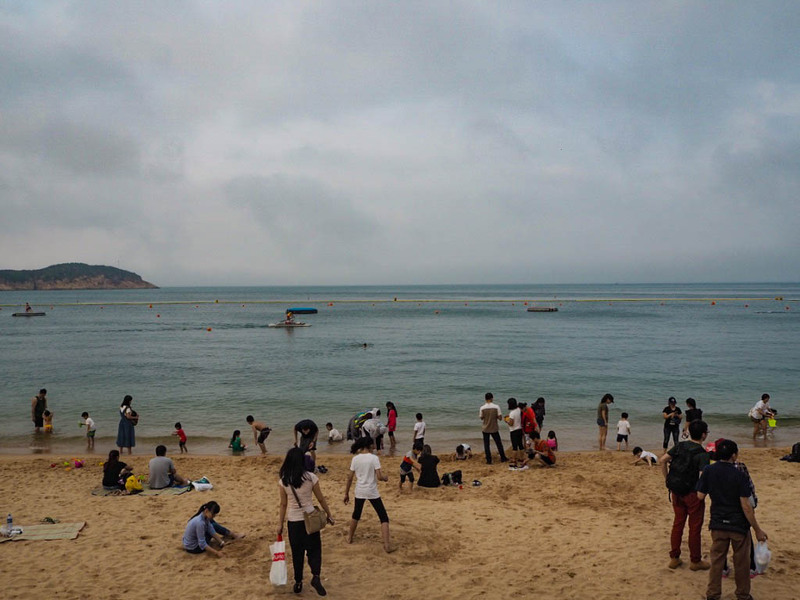 It is extremely cute. 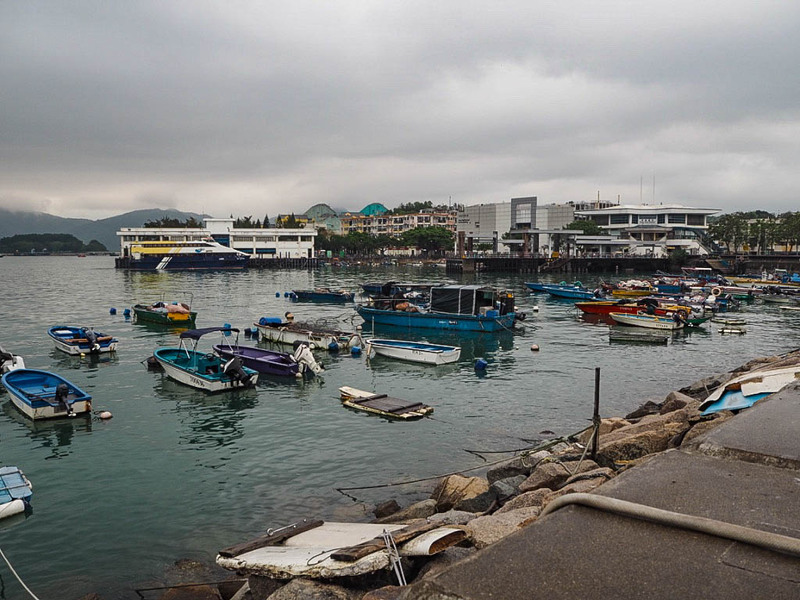 I’m heading back to Hong Kong around October time for a few days on the way back from Japan and as the weather is better then, I’m hoping I’ll be able to make the most of the islands and beaches!